Since I'm never going to have a child, I'm naming my next pet Viggo. You have excellent taste. I love him too. 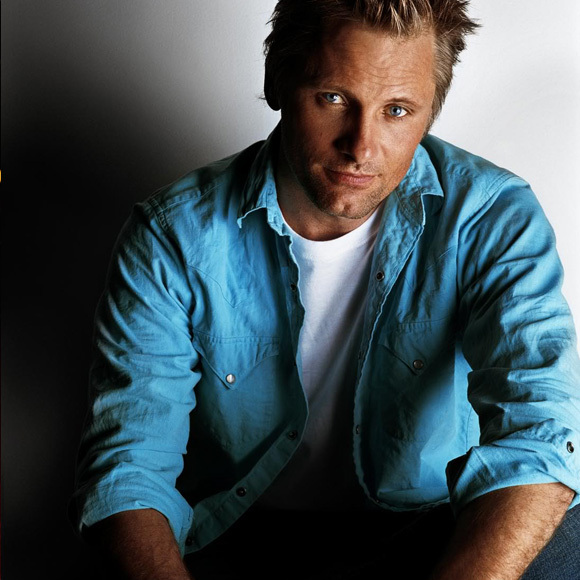 And Viggo for a pet is a great idea. What actress for a kitten?